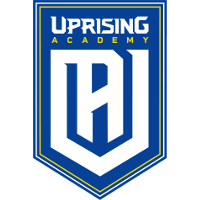 Uprising Academy	 Uprising Academy Contenders NA Rank #14 Dino Hunter Traupe flex support punk Leyton Gilchrist off tank Klaus Nicolas Ferrari dps iced dps Swimmer Gabriel Levy support have announced the addition of iced	to the team as a DPS player. 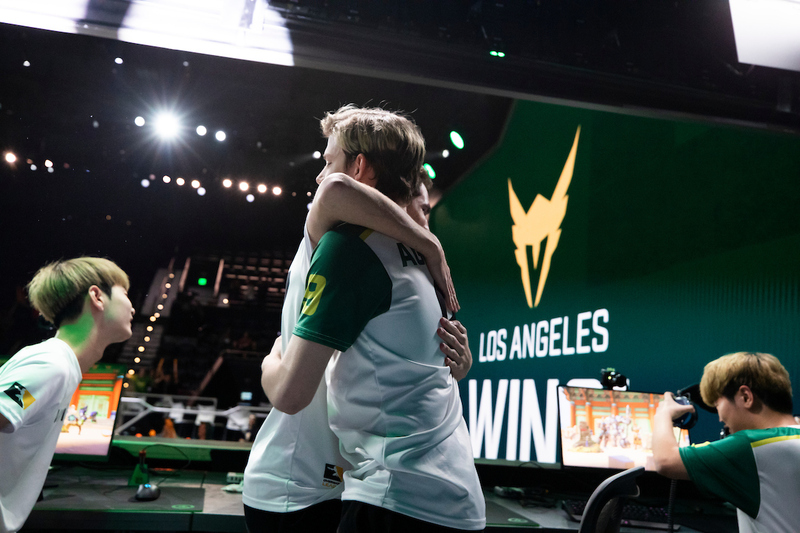 Additionally, MikeyA	has announced he is no longer serving as an assistant coach with Uprising Academy and hasn't been since their Week 3 loss to Fusion University. iced most recently played for Second Wind, competing in three of the team's Contenders 2019 matches. They went 2-1 in matches in which iced played. He made his debut with Uprising Academy last night when he played two of the team's four maps in their 4-0 defeat to Mayhem Academy. MikeyA joined Uprising Academy in March. He was part of the coaching staff for three matches this season. Uprising Academy went 1-2 in those matches. With this announcement, MikeyA returns to a career as a player. He is now looking for a team and is willing to play hitscan DPS, flex DPS and support. 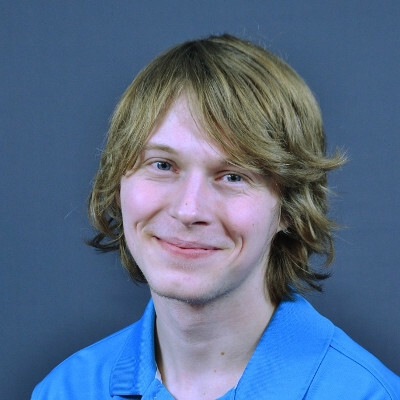 His last Contenders match as a player was in early December with European team We Have Org. Uprising Academy's next match is April 8 against Bermuda.